History was made in the capital of Texas when British Airways announced the first ever transatlantic flight to Austin in Sept. 2013. 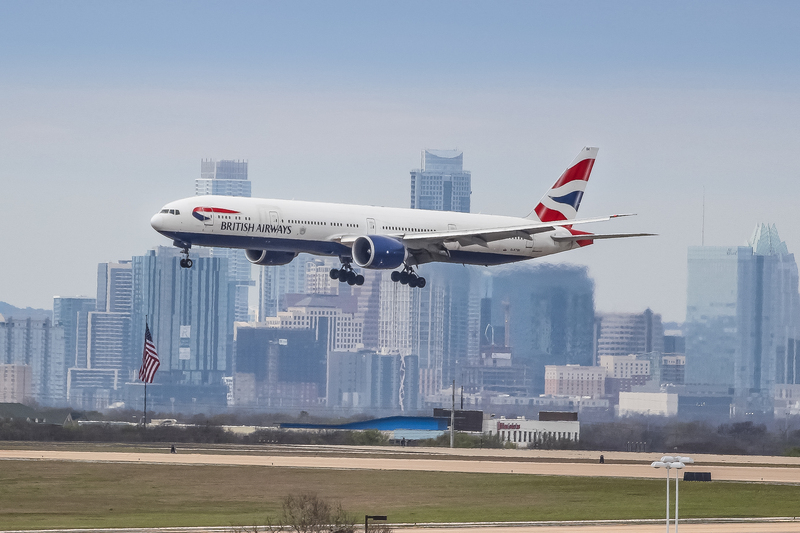 Six short months later, BA190 made its inaugural flight between Austin, Texas and London Heathrow, marking the first regularly scheduled transatlantic flight from Austin. As the first Chatham Dockyard liveried aircraft landed in Austin, aviation enthusiasts were treated to scones by the airport on the chilly March day. 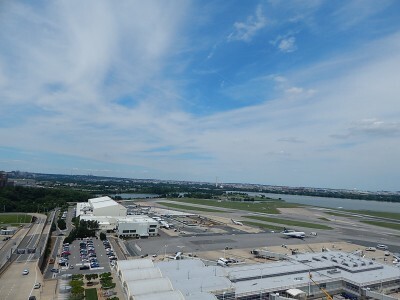 The best part, however, was the aircraft’s decision to land on runway 35R, closest to the observation deck. Creating fantastic photo opportunities for enthusiasts and the media alike, the aircraft rolled to the end of the runway waving an American flag from the cockpit. Mayor Leffingwell was right. The link would prove to be a big success for all parties involved. But getting the flight in the first place was no easy task. Early discussions of a transatlantic connection from Austin began in 2005. 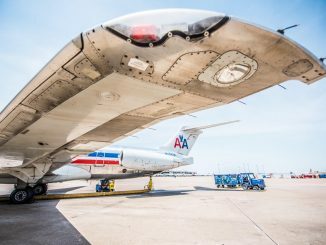 After years of talks, American Airlines was planning to serve the Austin to London route, most likely using a Boeing 767-300. 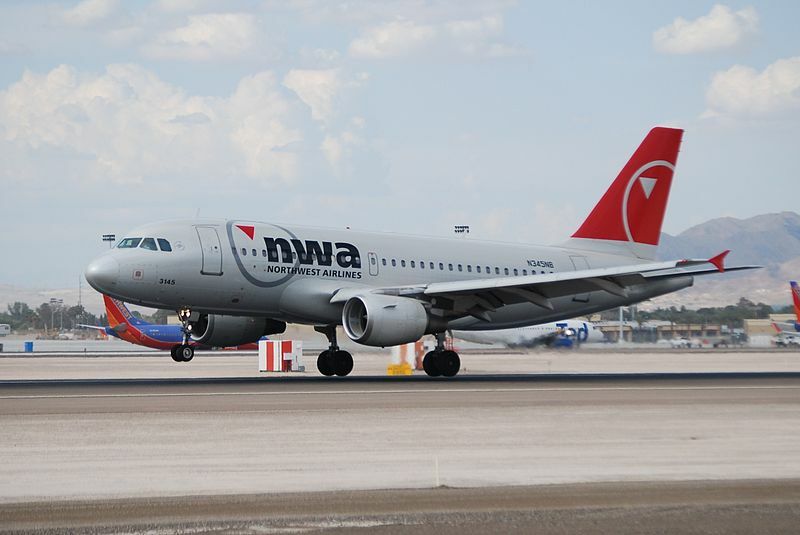 The U.S. Airways merger, however, meant a restructured executive team and with CEO Doug Parker working to cut costs, the idea of serving London from Austin was scratched. This step outside of the airline’s comfort zone was possible thanks to the Boeing 787-8, which was brand new at the time. 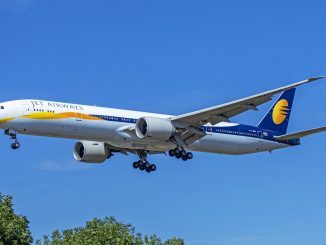 The low-capacity, fuel efficient 787-8 allows airlines to create and stimulate demand between hubs and secondary markets, something no other aircraft could do before it. 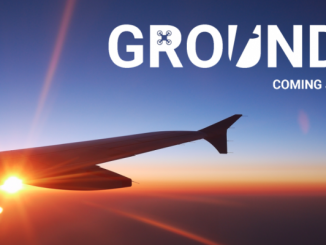 Senior Director of Communications at the Austin Chamber of Commerce, Walter Zaykowski called the new service to London Heathrow a “monumental game changer for air service in our region.” The Chamber of Commerce worked closely with various Airport committees to secure the new route. 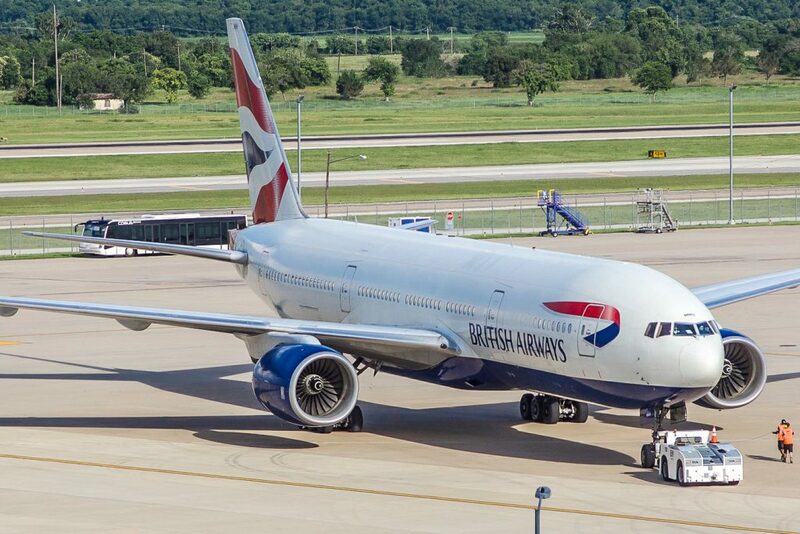 British Airways’ move was criticized by analysts throughout the aviation world, claiming a transatlantic flight from Austin would never be profitable. To the surprise of many, the route was a big hit. Flight 190/191 was flying out full in each direction, in both the passenger cabins and the cargo compartments. Within two months of serving Austin, British Airways had upgraded to daily service. The success didn’t end there. One year after starting flights, British Airways introduced first class service on the Austin route. 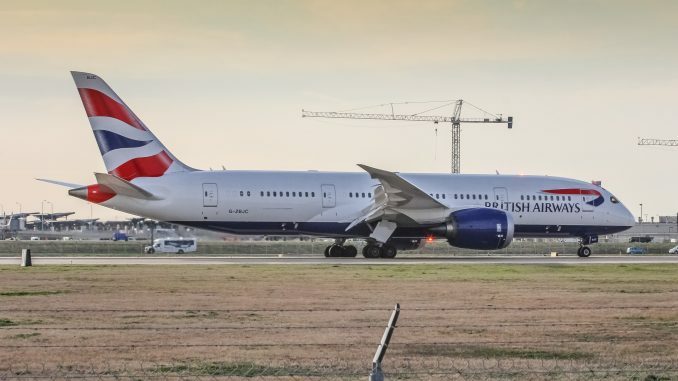 The 777-200 was enlisted to fly the route, the smallest aircraft in the British Airways fleet in 2015 with a first class cabin. 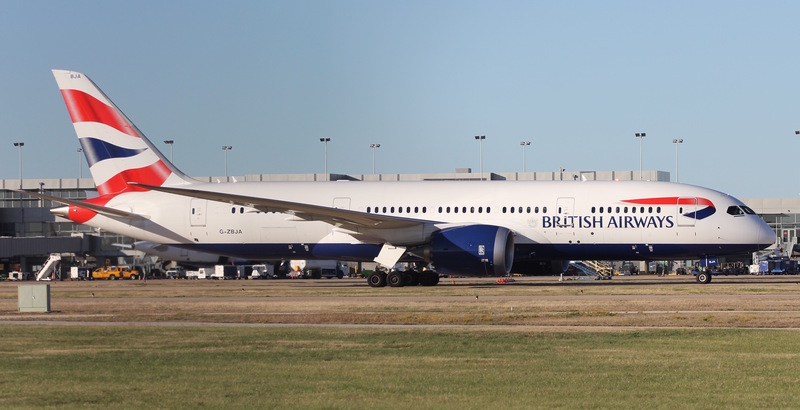 In 2016, British Airways operated its first revenue Boeing 787-9 flight to Austin and subsequently the aircraft replaced the 777 on the route. The newer first class cabin featured on the 787-9 was an added bonus for passengers, in addition to multiple other Dreamliner cabin amenities. As time flew by, airlines started taking note of British Airways’ Austin success. In 2015, Condor Airlines announced a summer seasonal flight to Frankfurt, offering low-cost competition to the Heathrow flight. 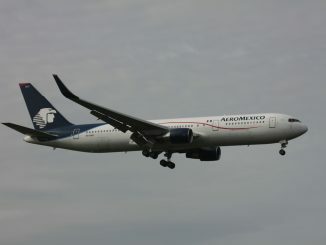 Condor’s load factors frequently pushed above 90 percent and helped drive the price of the British Airways tickets down. By spring 2018, Norwegian joined the lineup in Austin. With three weekly flights to London Gatwick, Norwegian offered Austinites the cheapest connection to Europe. 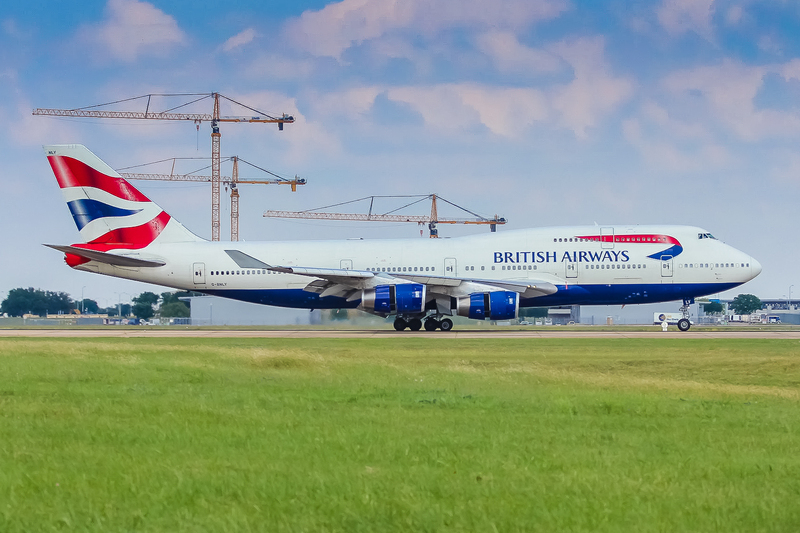 In response to the new competition, British Airways brought the Boeing 747-400 to Austin for the Summer 2018 season. 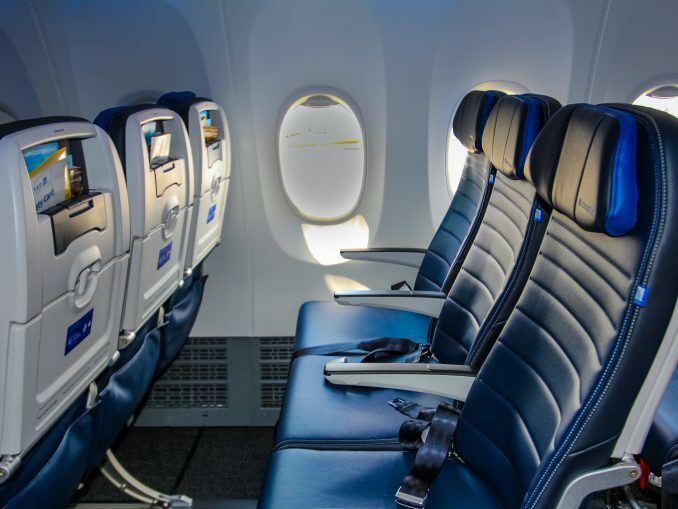 With more seats in economy, the airline was able to sell cheaper tickets and make up for the lost revenue with larger premium cabins. British Airways continued to enjoy full cabins on the route, as did Norwegian. 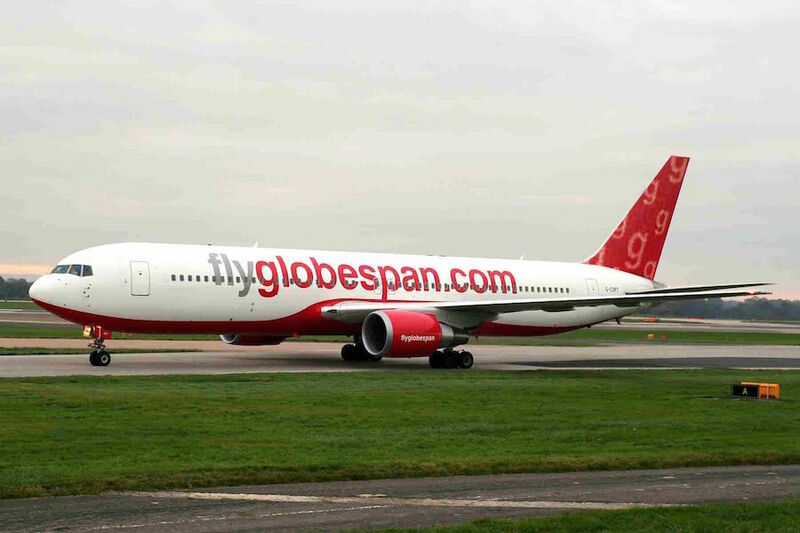 In the Winter, the airline is flying the 777-300ER to Austin as opposed to reverting back to the Dreamliner. 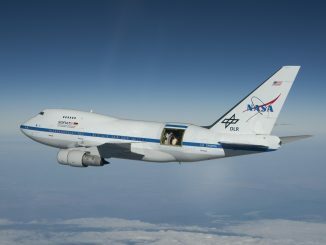 The 747 will be back on the Austin route beginning on April 1, 2019. 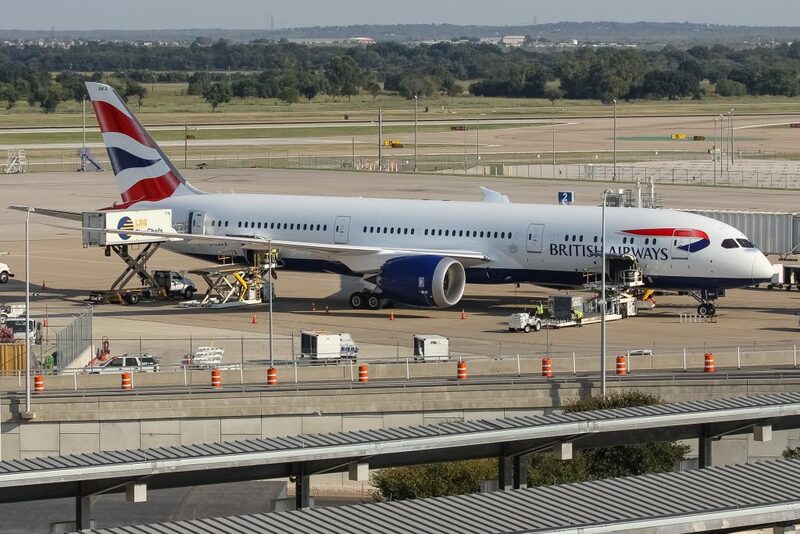 Despite two low-cost competitors for the first time, 2018 ended up being British Airways’ strongest year in Austin to date. 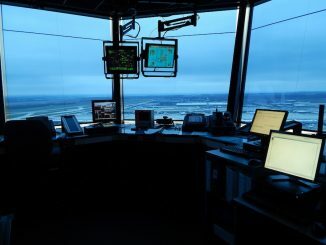 The airline carried over 171,000 passengers to and from Heathrow, a 33.1 percent rise over the carrier’s 2017 numbers. 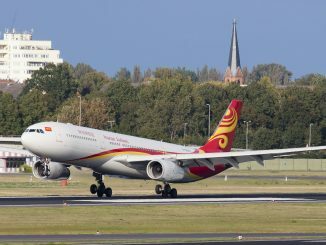 In 2014, the airline carried 96,000 passengers on the route. The British Airways route alone is estimated to provide an annual economic impact of $75 million. 2019 will be a big year for the route as British Airways faces its first premium competitor. Lufthansa begins flights to Austin on May 3, 2019, and will fly to Frankfurt five times weekly from the Texas capitol. 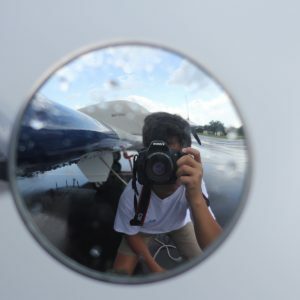 As a result, Condor has decided not to return to Austin for the Summer 2019 season. Lufthansa will not initially offer first class on the route but will offer competition in business, premium economy, and economy. Time will tell how the two airlines perform simultaneously in Austin, but if history repeats itself, both will find success.